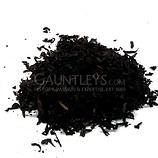 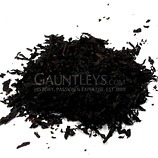 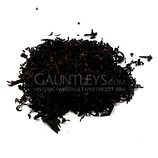 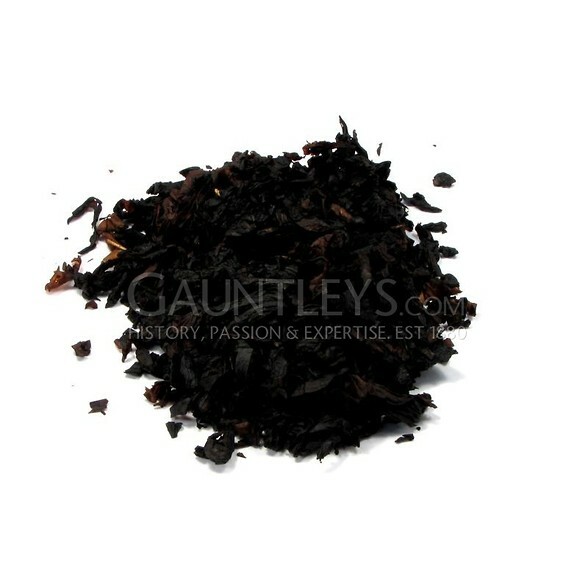 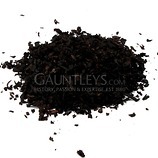 This deep, cool & smooth Cavendish blend cased in Black Cherry Flavourings, unlike the American counterparts (B-23) this Black Cherry Cavendish is a little drier to ensure it stays lit. 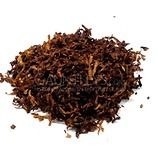 The lack of any brighter leafs makes this a true cool & smooth smoke, some slow smokers might find this tobacco needs to be relit. 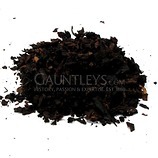 adding a small amount of lighter leaf will keep this outstanding tobacco burning.